Who Regulates the Credit Card Processing Centers? 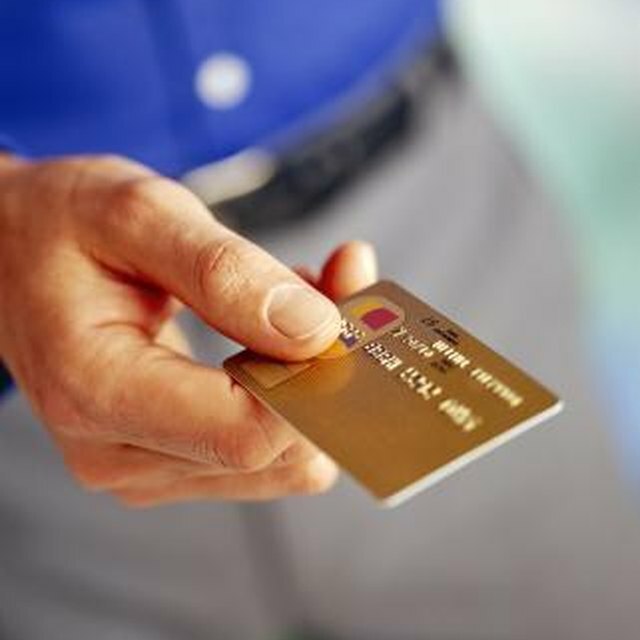 Credit card processing centers are powerhouses of credit information and influence whether or not you qualify for a credit card. They are regulated by the Federal Trade Commission, which oversees much of the credit card industry. Credit card processing centers grew out of a need to centralize the credit card industry. The government created laws such as the Fair Credit Reporting Act and the Fair Credit Billing Act in the 1970s to regulate the information handled by these centers and other credit agencies. Credit card processing centers run the everyday business of credit card companies. They take and process applications, gather credit information and even handle billing. The Federal Trade Commission ensures credit card processing centers follow the regulations set forth by the law. Regulation of credit card processing centers ensures your information stays private and safe. Without it, your credit card information and history could be sold or provided to those without a need to see it. The Fair Credit Reporting Act also provides for consumers to receive one free credit report a year, and establishes rules for how long negative information, such as late payments and bankruptcies, may stay on a credit report. What Is the Rx Bin in Health Insurance? You may think that your credit card company handles all aspects of your account from billing to complaints, but in reality these items are shuffled off to a processing center. In fact, several of your different credit cards are likely handled by the same processing center. If a credit card processing center has violated the provisions of the Fair Credit Reporting Act or the Fair Credit Billing Act, you are able to sue the center in civil court. In extreme cases, the Federal Trade Commission can investigate and fine the organization.